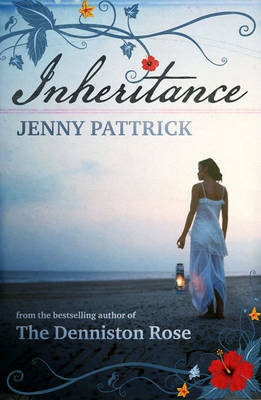 Inheritance is a novel of contrasts: the tropical beauty and exuberance of Samoa in the 1960s; and the dark violence that arises from the conflict between truthfulness and love. Elena catches a glimpse of her friend Jeanie Roper in a New Zealand art gallery. It is twenty-three years since Jeanie suddenly disappeared. They had been close when Jeanie lived in Samoa with her bullying husband and gentle father. But why is Jeanie hiding her identity? Elena is intrigued to discover Jeanie has a daughter who is unaware of her Samoan ancestry. There are family secrets here - possibly dangerous ones - that Elena is determined to uncover. Inheritance is a novel of contrasts: the tropical beauty and exuberance of Samoa in the 1960s; and the dark violence that arises from the conflict between truthfulness and love.